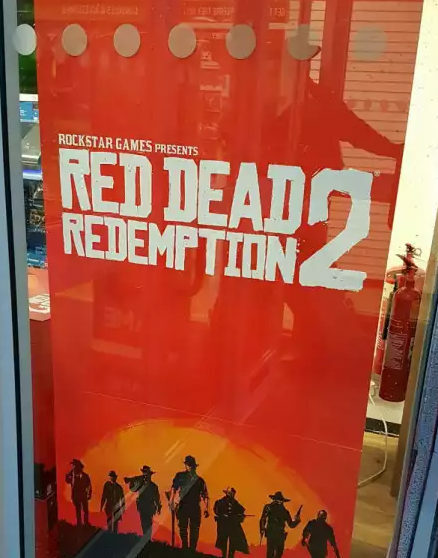 Red Dead Redemption 2 promotional materials have been sent off to retailers judging from images that have surfaced online. Rockstar Games finally announced the Red Dead sequel some months ago but has been rather quiet about the title. The press release mentions that the game will release in the Fall of 2017 for both PS4 and Xbox One, but other than that, nothing has been officially revealed about the open-world action adventure. 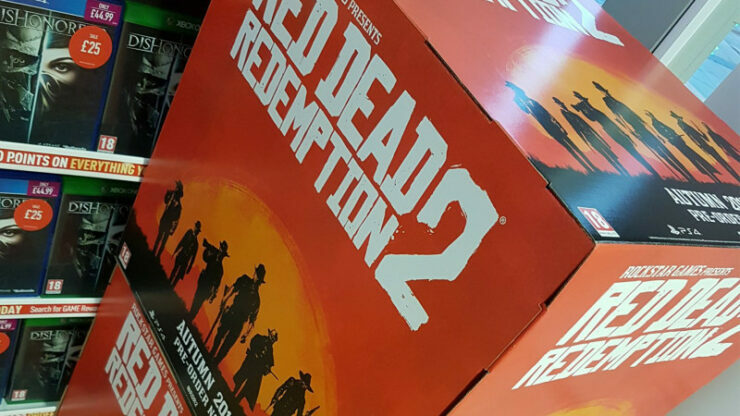 Although the game won’t release until late 2017, website RDR2 now reports that promotional materials for the sequel are already being dispatched to retailers, including posters and cardboard boxes. The boxes mention an “Autumn 2017” release instead of merely “2017” or “Fall 2017”. The images of the promotional materials displayed are taken from UK retailer GAME, but it’s highly likely that other retailers have received the promotional materials as well. As said, Red Dead Redemption 2 is slated for a release on PS4 and Xbox One late 2017. A PC version hasn’t been announced, but according to everyone’s favorite analyst, Michael Pachter, the title will arrive on PC as well.